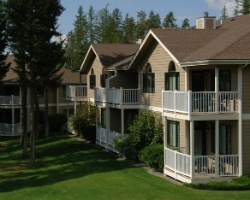 With natural neighbors such as Glacier National Park and Flathead Lake, *NeNastako Village at Meadow Lake* is a 4 season wonderland for outdoor adventure seekers, or visitors looking for fresh air and peaceful surroundings. The resort has its own 18-hole championship golf course, full service spa, indoor/outdoor swimming pool, and restaurant. 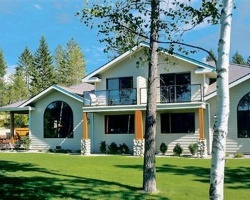 Just minutes away lie hiking, skiing and snowmobile trails. The luxury condominium-style accommodations, with its full kitchen and fireplace are sure to please the most discriminating traveler. 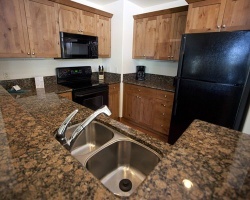 For more information about this resort, visit www.meadowlake.com. Outdoor lover's will rejoice! Buyer May Receive A Title Fee Credit, Inquire For Details! Week 52 for 2015! Terrific 4-season resort for enjoying a lifetime of memorable vacations! Buyer may receive a title fee credit, inquire for details! Large suite to bring family and friends along! Ability to separate for privacy! Buyer May Receive A Title Fee Credit, Inquire For Details! Enjoy the beauty of the great outdoors! Available during week 15! Buyer May Receive A Title Fee Credit, Inquire For Details! Week 34 or with RCI membership, week exchanges for 155,500 RCI points! Buyer may receive a title fee credit, inquire for details! Great all-season resort for outdoor lover's! 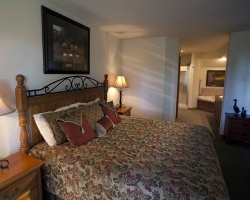 Large suite to accommodate all friends and family! Annual week 18 usage! Inquire for details!